If you’re anything like the majority of all Rolex owners, chances are you’ve given little thought to the water resistance of your watch. 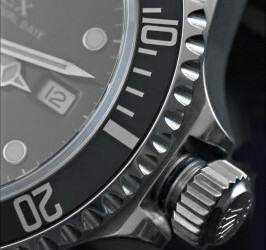 Realize it or not, it’s a concern every Rolex owner should have – regardless of the model or how you use it. In this post, I will go over what it takes to pressure test a Rolex. 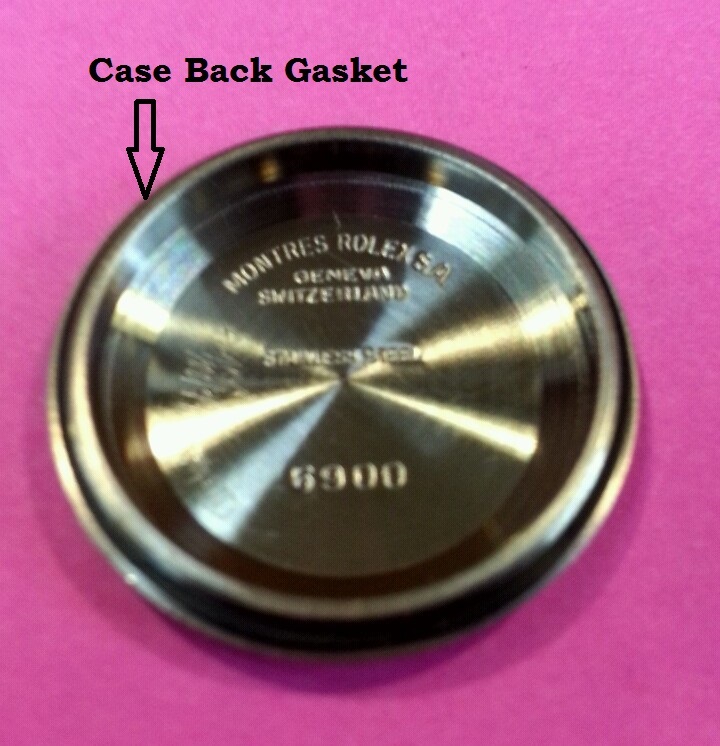 After the overhaul is complete, then comes the task of buffing and polishing the case and band. 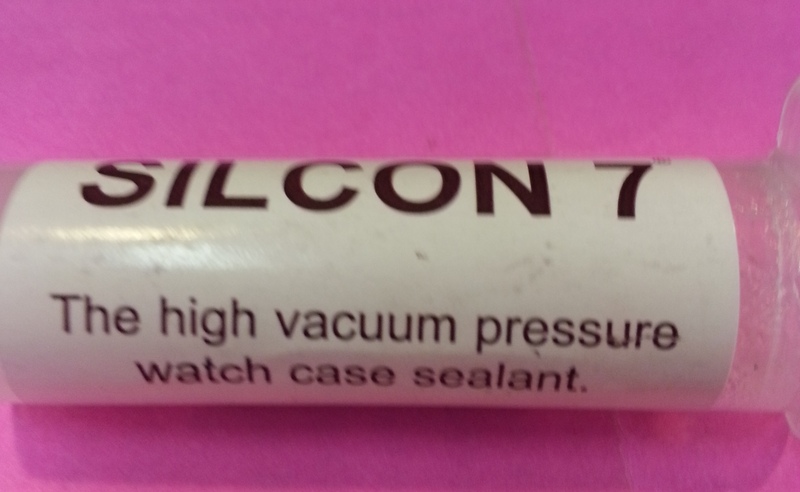 The case is then ultrasonically cleaned. 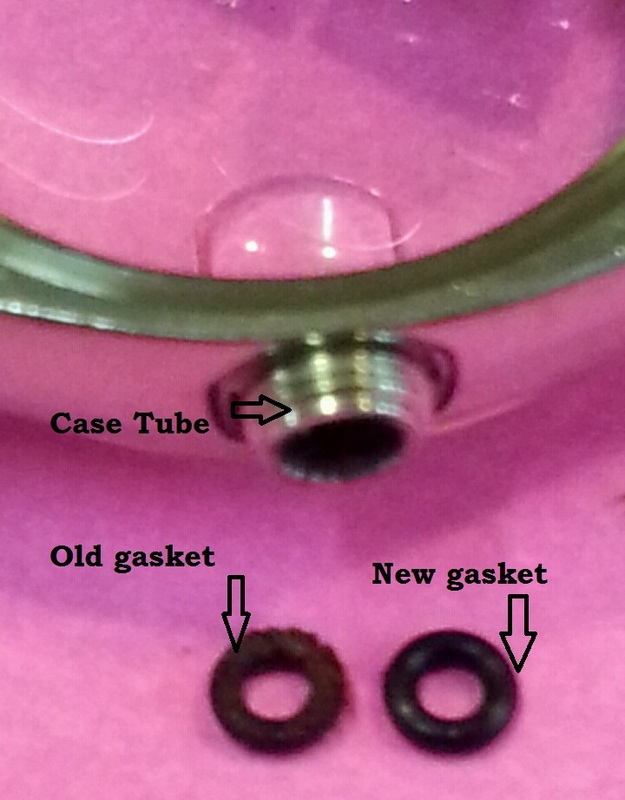 Now it is time to change the gaskets and start the pressure test. The next step is to put the case into the pressure chamber and pump up the pressure. 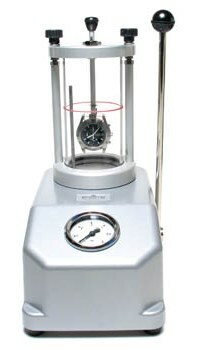 The watch is suspended above the water while the pressure is increased. 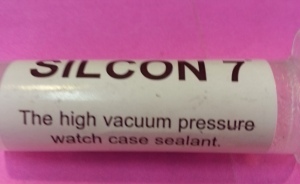 If there is any leak in the case, the compressed air will enter the sealed case. When the watch is then submerged under water, the pressure is released and any air that entered the case through a” leak”, will escape and the bubbles in the water will show where the leak is located. Pretty slick operation! You might be thinking why I pressure test the case without the movement installed. 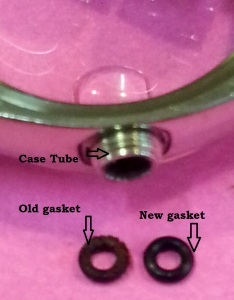 The simple answer is that on a few ocassions when the pressure is released, I have blown the crystal off of the case. If that were to happen, then I would have a movement under water and then the overhaul process would need to be done all over again. Just to be safe, I test the case with just the crown installed. If it passes, then the movement is properly dried, and the movement is installed and the job is finished. My son’s ROLEX that you serviced is working perfect. Thanks. Excellent post; how many atmospheres do you test to? I plan to send you my Rolex Submariner for service, and it appears all the shipping info is the same as the last time I sent it in. Do you have a rough time frame and cost for an overhaul? (It had been losing time rapidly, and then just stopped working).